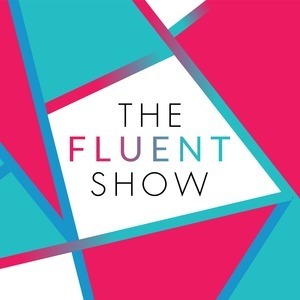 The Fluent Show: What Can You Gain From a Language Retreat? 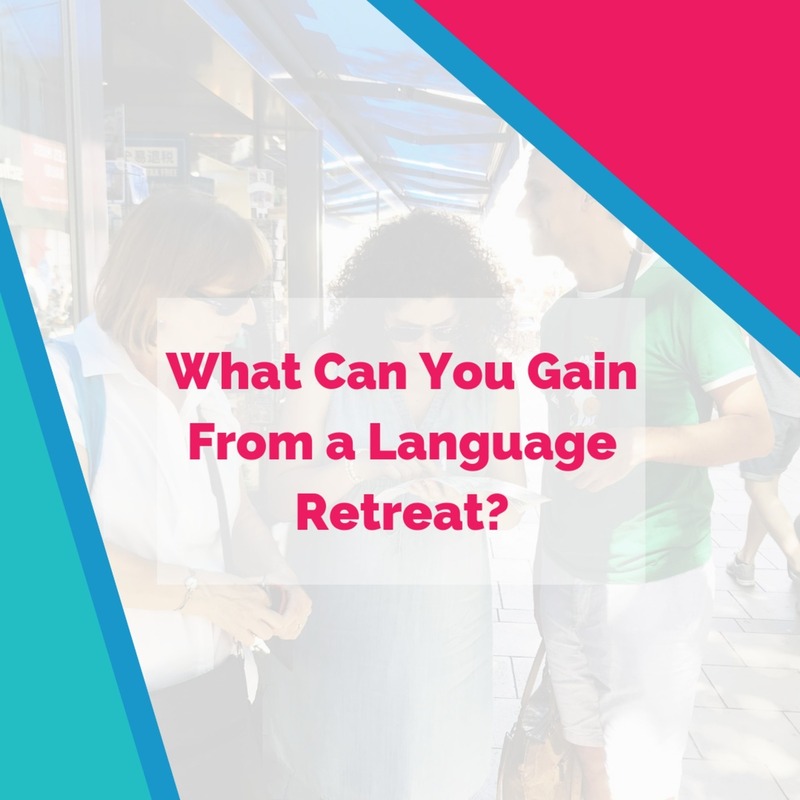 What Can You Gain From a Language Retreat? What happens when you only speak your target language for a week? 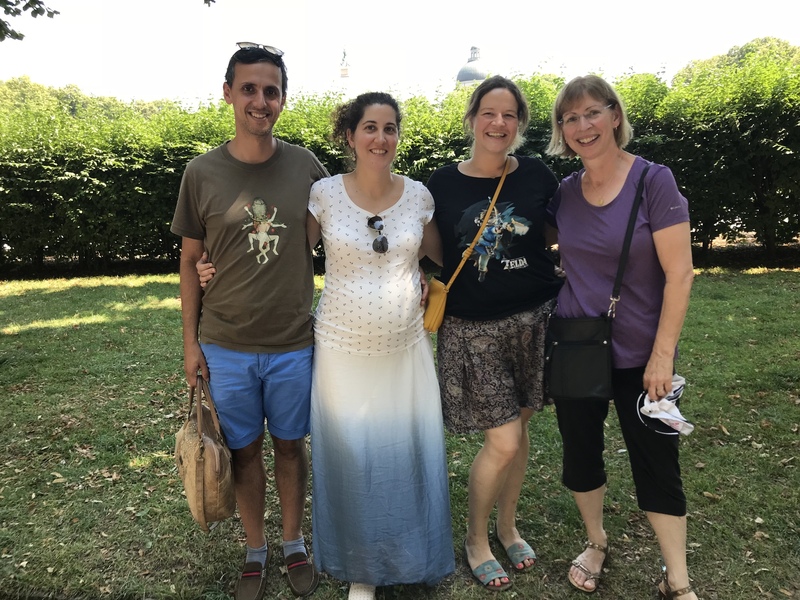 How do you prepare for a language retreat? What is the most important mindset you can have while doing language immersion? 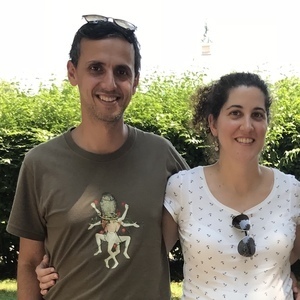 Are you eager to experience a language retreat for yourself? 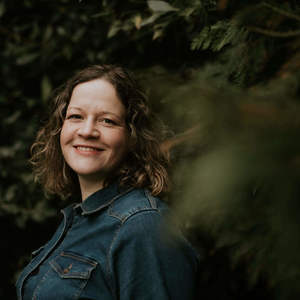 Head to www.fluentlanguage.co.uk/retreats to discover the upcoming retreats - in Hamburg (June 2019) and the Loire Valley (June 2019). My guests also share tips on creating an immersion environment no matter where you live.